The Whitebrook Restaurant with Rooms in the Wye Valley in Wales continues to succeed having been awarded AA Wine Award for Wales and Inspectors’ Choice (Restaurant with Rooms) at the AA Hospitality Awards 2017 and become one of only 39 restaurants in the UK to hold 4 AA Rosettes as well as being included in Waitrose Good Food Guide’s UK Top 50 for the first time. 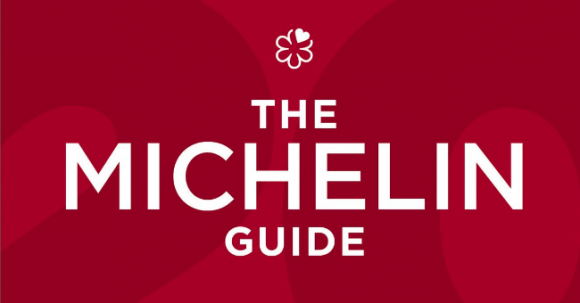 Chef Chris Harrod retains the Michelin star for the third successive year. Every dish served at The Whitebrook, from breakfast through to dinner, boasts locally sourced, often home grown and foraged ingredients. These prestigious accolades put The Whitebrook amongst the very best restaurants in the country. The Whitebrook Restaurant with Rooms has retained its Michelin star for the fifth year running, it was announced in the Michelin Guide to the UK & Ireland 2019.